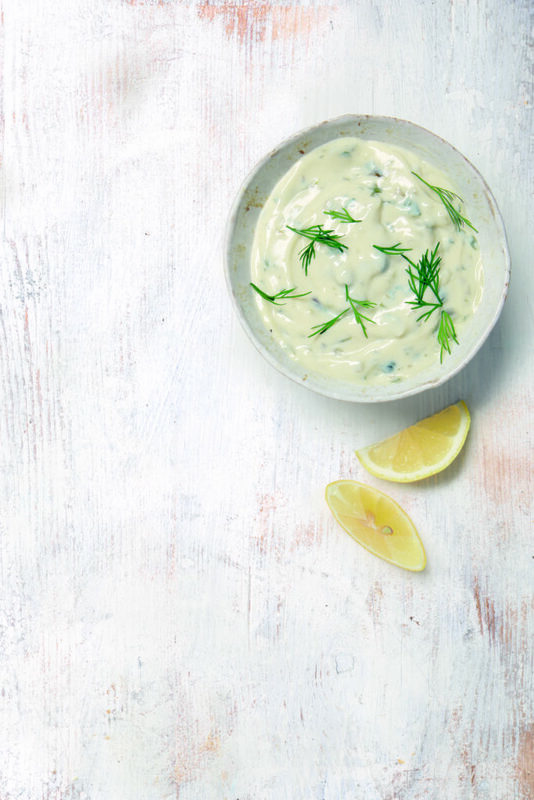 UK supermarket Waitrose has increased its vegan offer with 14 new products, bringing the total in its new plant-based range to 65. 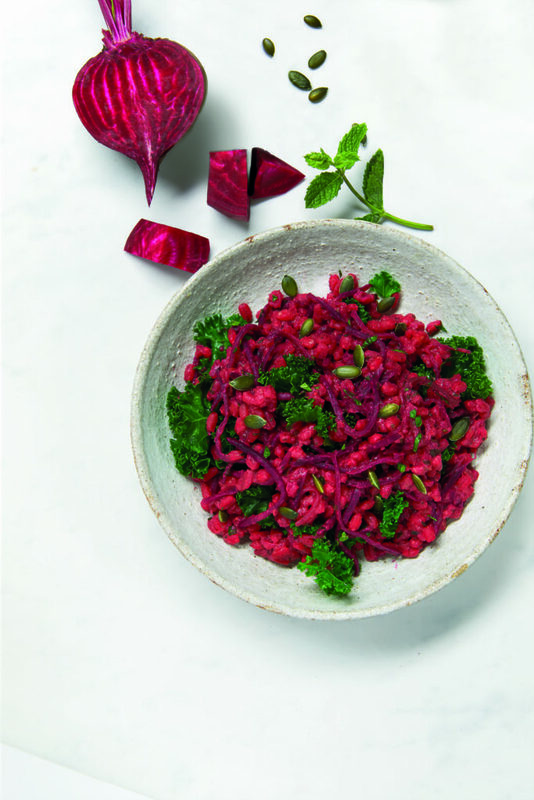 The move is a reaction to skyrocketing demand, as the retailer revealed searches for ‘vegan’ on its website have doubled in the last year, and increased by 67% for the word ‘vegetarian’. Chloe Graves, Waitrose & Partners chilled vegetarian and vegan buyer, said: “The growing appetite for meat-free dishes has been reflected throughout the year with rising sales of vegan and vegetarian products, as well as the introduction of exciting and innovative new products to the foodie market. 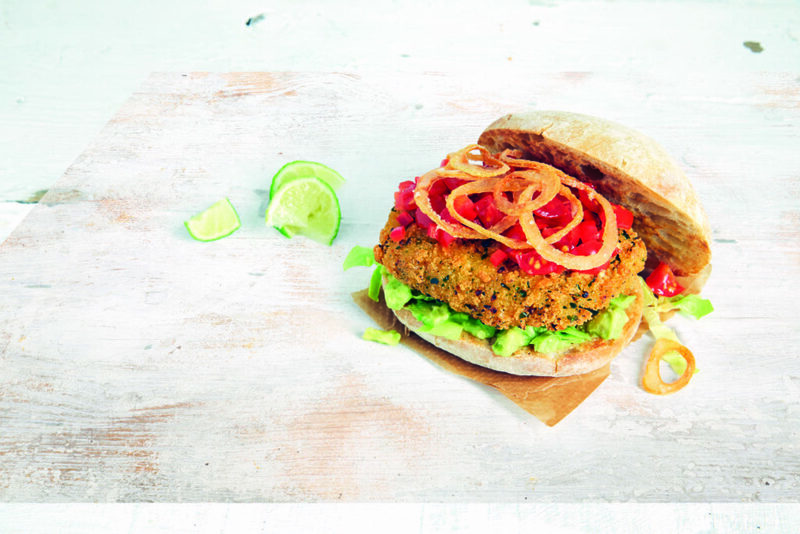 “We’re excited to be a part of growing demand for vegan products and lead the way in creating, developing and supplying innovative ranges that delight customers. 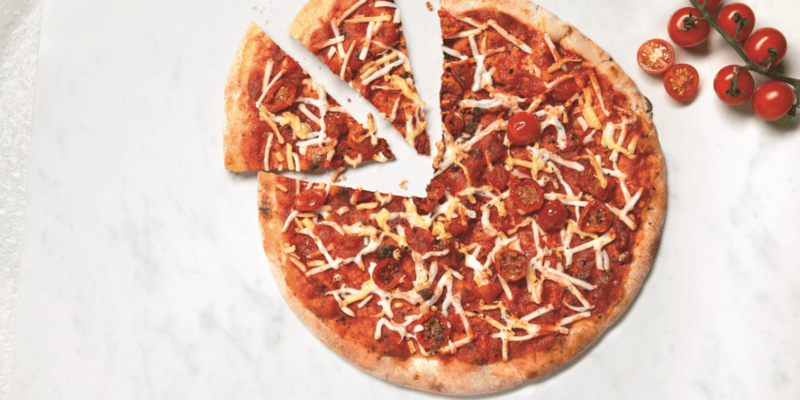 Waitrose has added two new stonebaked and hand stretched vegan pizzas to its offer – a Margherita, and a barbecue jackfruit pizza. 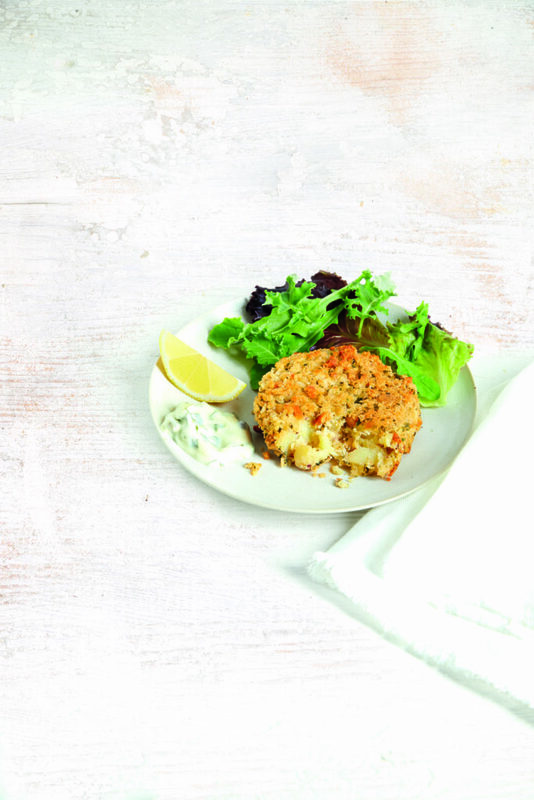 Fish’less’cakes: made with chunky potatoes, butterbeans, seaweed and herbs. Best served pan fried and served with salad. Asian Inspired greens & smoked tofu: Pak Choi, Chinese leaf, Fine Green Beans, Tenderstem Broccoli tips and Edamame beans, sprinkled with red chillies. Italian inspired veggie balls: Includes mushrooms, vegetables, lentils and infused with herbs and passata for an Italian feel. Waitrose’s vegan range is available in stores and online. 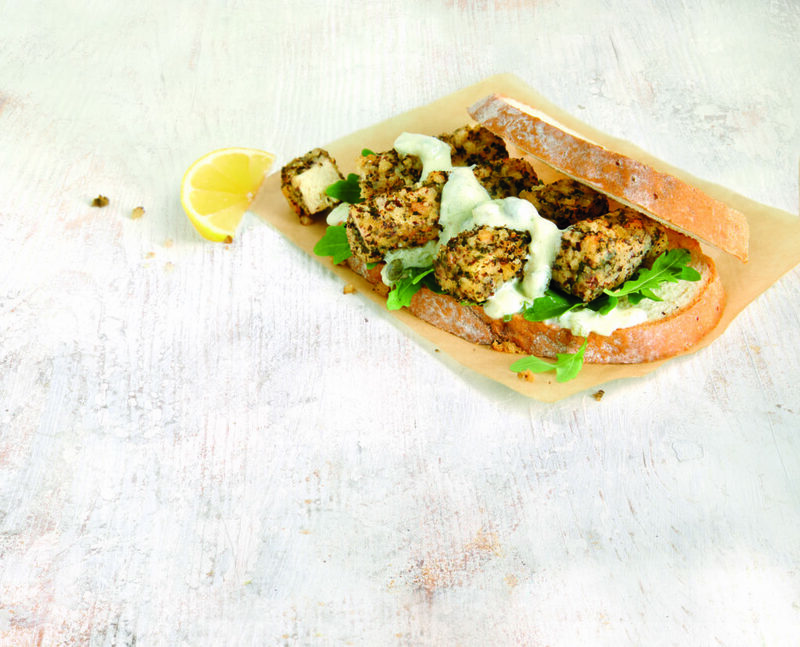 What do you think of the new additions to Waitrose’s vegan range? Tell us in the comments section below!